Kuok-Pan Wong, chinês que vive em Taiwan, apaixonado por post punk, shoegaze e dream pop, resolveu expor seus anseios, amores, desilusões e paixões em formato sonoro e assim surgiu seu projeto The Whisperer. O debute nasceu a pouco menos de um mês, "Listener", o nome da peça, contendo quatro belos exemplos da junção de suas referências, sútil ("Living Without My Mom"), climático ("Love Disease"), romanticamente sarcástico ("Silly Love"), tudo de forma dosada, sem maiores exageros. A estreia sugere atenção, e que venham os próximos passos do The Whisperer. My name is Kuok-Pan Wong, I'm from Macao. Now I'm living in Taiwan. I graduated from NTUE not long ago. 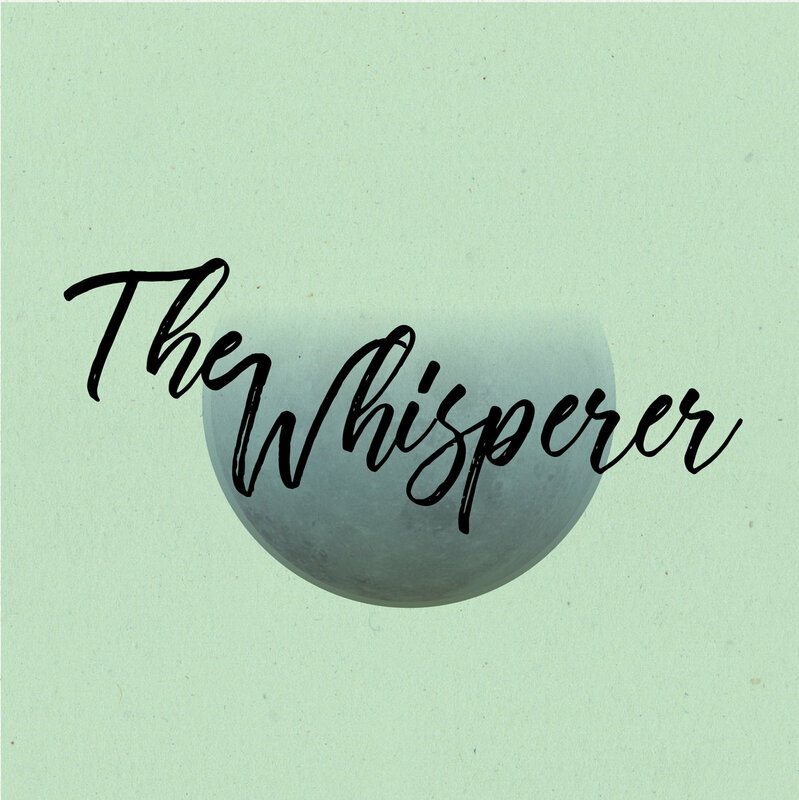 The Whisperer is my first music project, I started the process from this May 'til now, since I love listening to some Post-punk/Dream-pop/shoegaze music, I decide to compose the songs of the same genres. So, I used music to prove that. Until now, I'm still looking for partners to do the performance with me, so I haven’t played the songs of the album live yet, I’m looking forward to do it. Q. How do you describe The Whisperer sounds? Dreamy, Whisper, Post-punk, A story with a song, mutter. Otherwise, all of the effects and mixing are using VST plugins, I’ve learned and practiced the technique by myself, but it's simply for the demos. Now, I’m working with a musician group in Macao called “WarmWall”, which is composed of local musicians, we cooperate with the music label called “4daz-le”. Recently, I have met some new bands in Taiwan, they’re “Cat in the case.”, “I mean us”, totally Shoegaze. I will continue to compose my new songs, and start to do some Cantonese shoegaze songs, I’m planning to play live in Taipei on October first. I'll probably go back to Macao to do live performance as well.